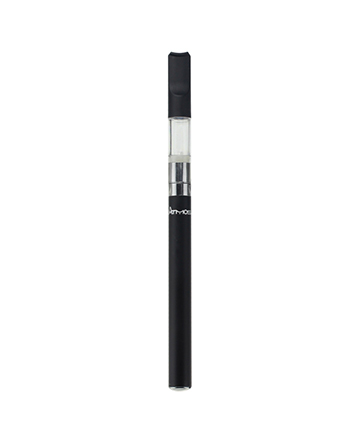 Slim, discreet, and portable, the Nano BB Batteries are perfect for vaping on-the-go. 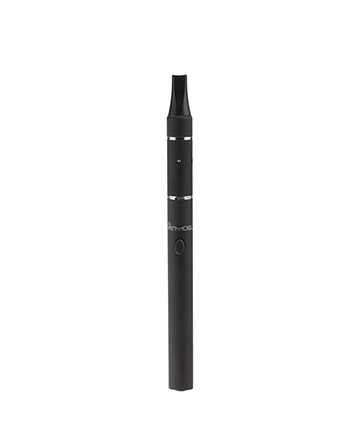 Compatible with most refillable or pre-filled cartridges, these batteries provide the flexibility you need to vape liquids, or even waxy oils, in Atmos brand cartridges as well as the vast majority of cartridges on the market today. If convenience is what you crave, then the Nano batteries are the perfect match as charging your Nano batteries is also faster and easier than ever with the USB charger.